Delta has dropped the price of their flights from Vancouver to this small airport in Aspen, Colorado on a variety of dates in winter 2017. 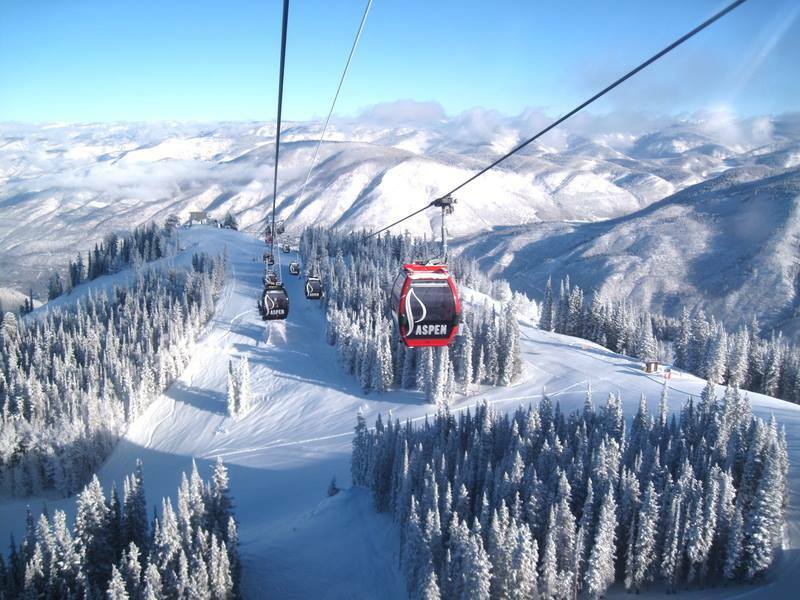 This is about 42% below the typical best roundtrip price from Vancouver to Aspen. Dec 29 - Jan 6 (over New Year's) is currently available (2:26 PM PST). Click on the departure date box to look for other dates. 2. Select your flights and click through to the Delta website for booking. vancouver, yvr, flight deals, delta, united states, north america, colorado, aspen and ase.